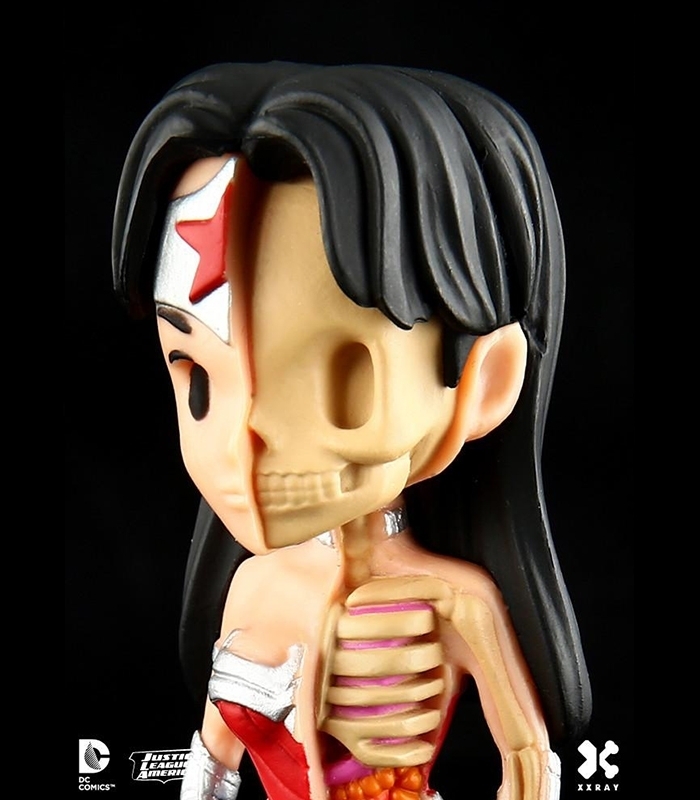 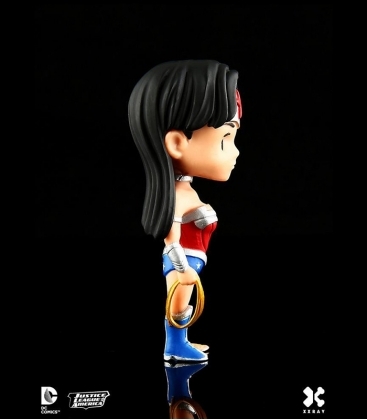 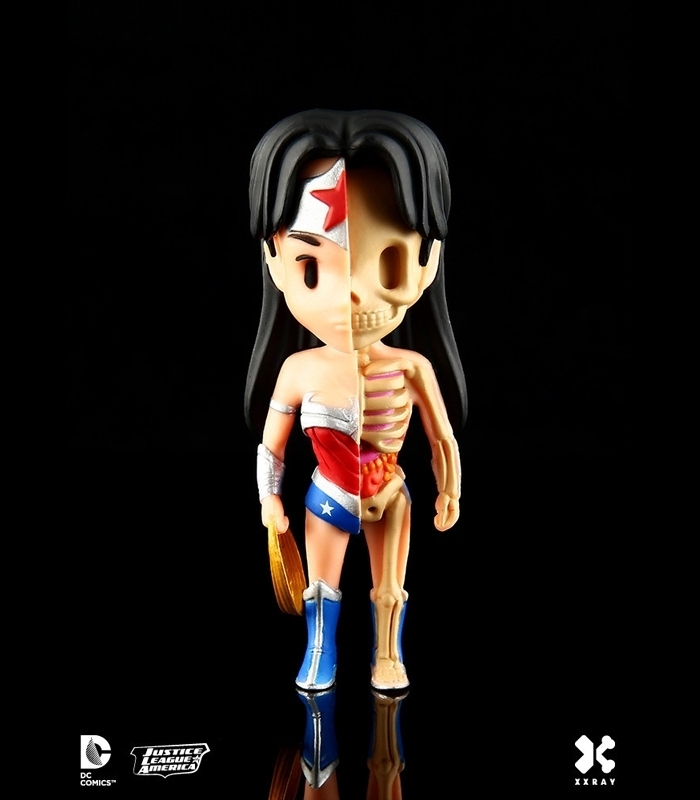 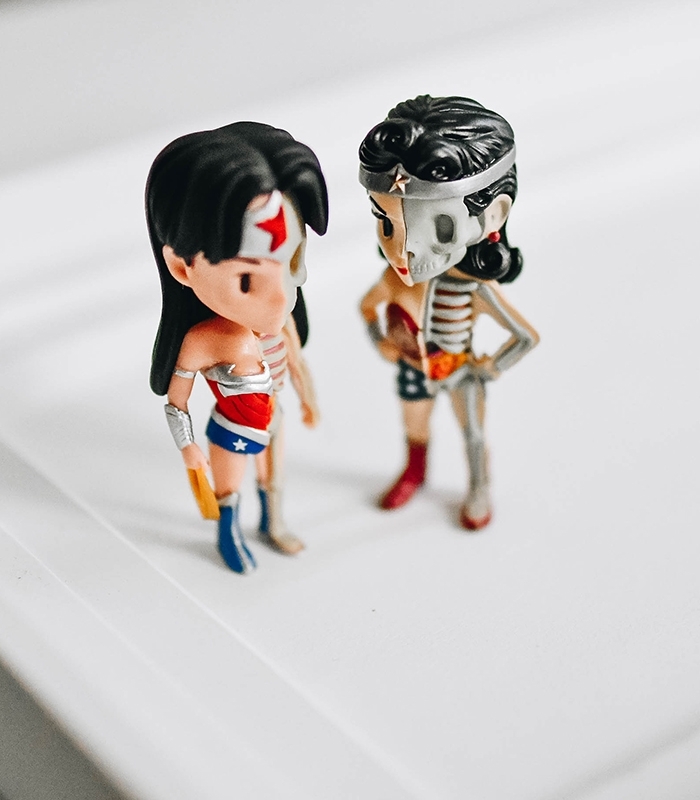 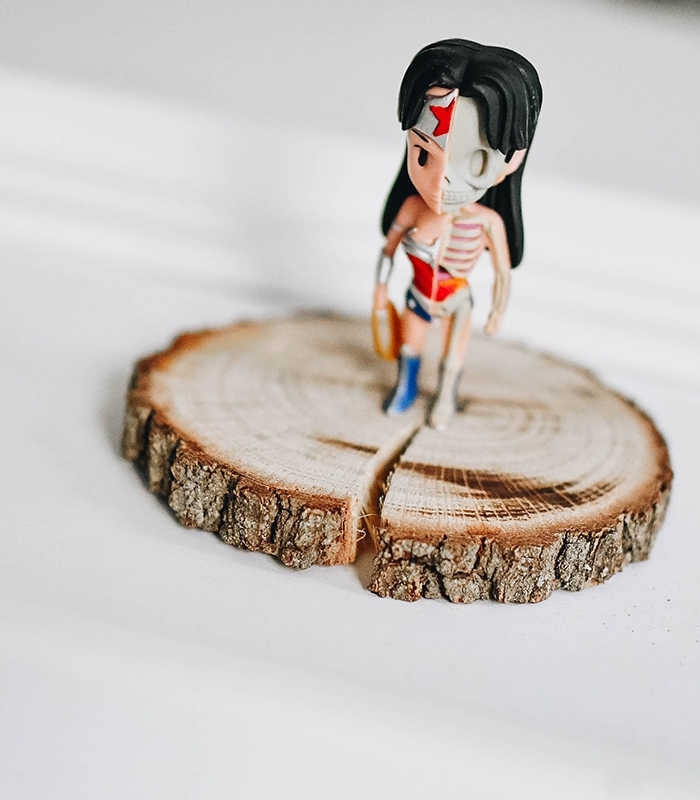 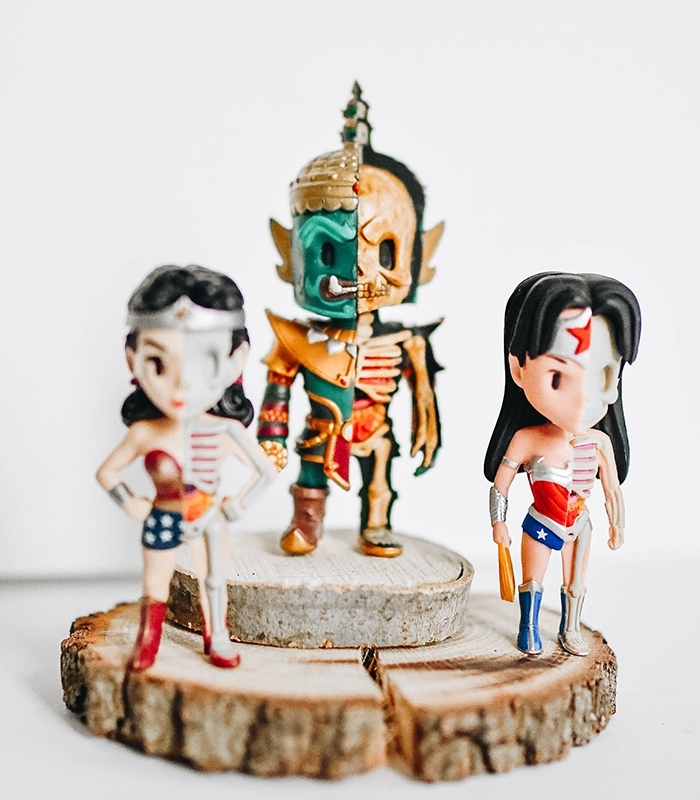 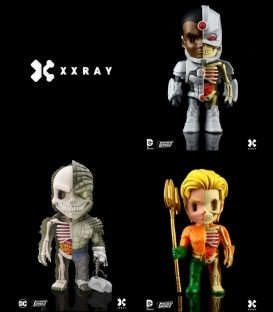 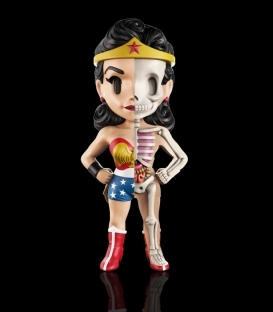 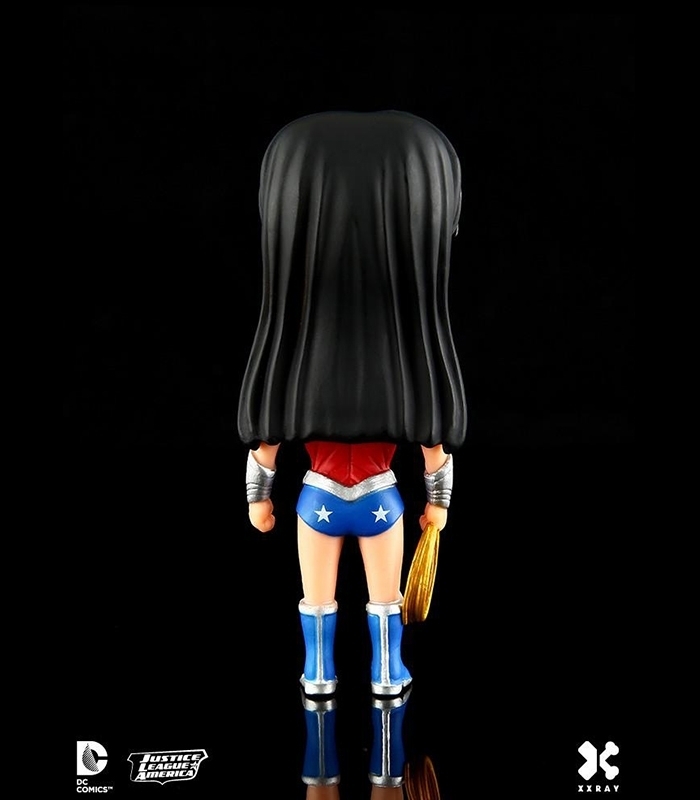 XXRAY is proud to present Wave 2 (DC Comics), Wonderwoman from the DC Universe! 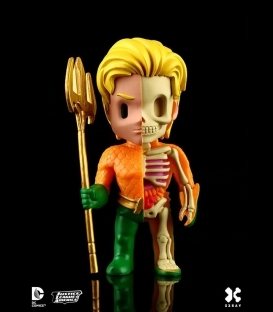 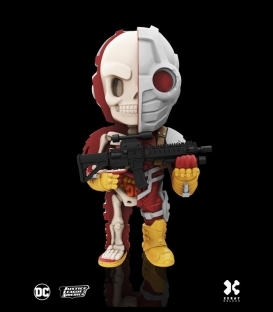 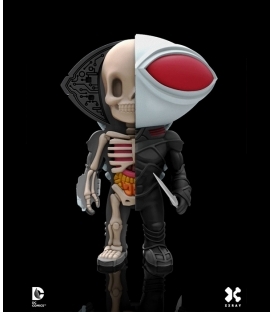 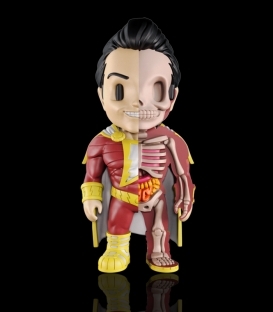 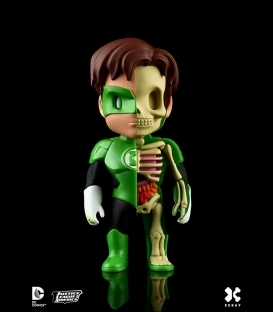 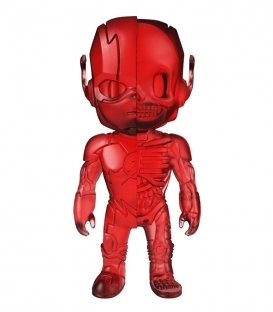 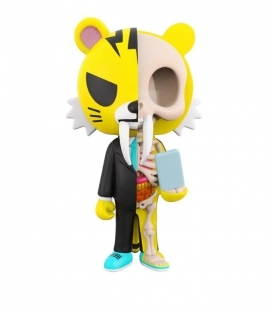 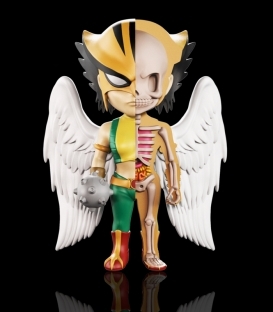 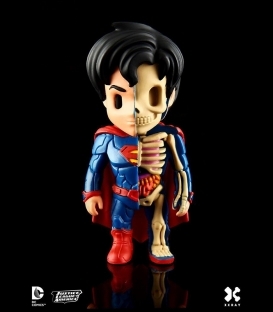 Barry Allen stands at 10cm (4") tall, featuring an unique dissection. 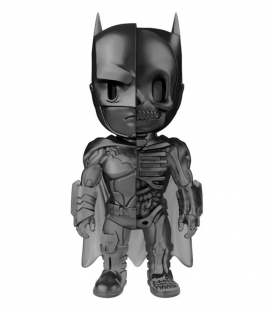 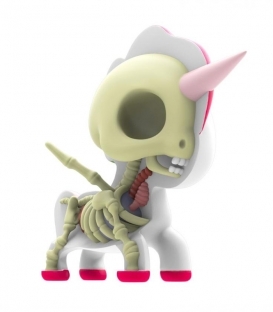 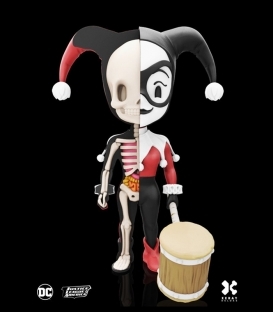 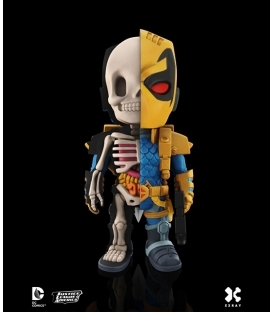 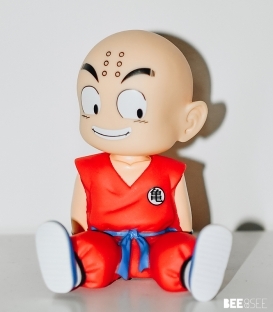 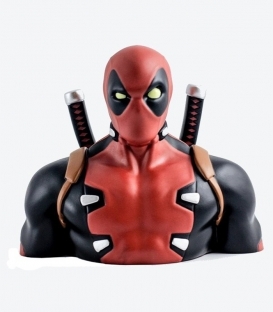 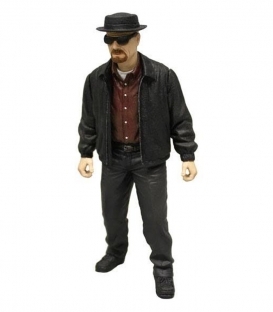 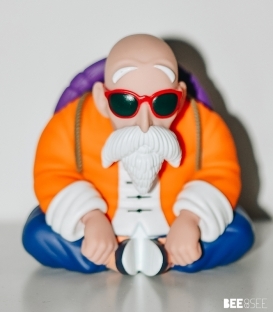 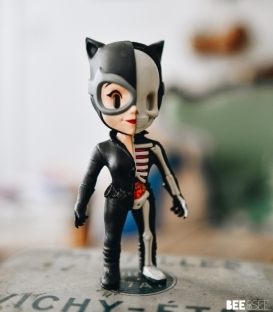 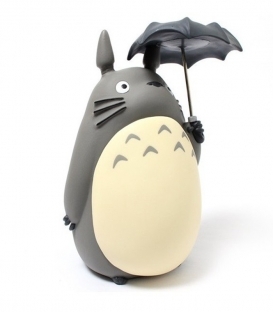 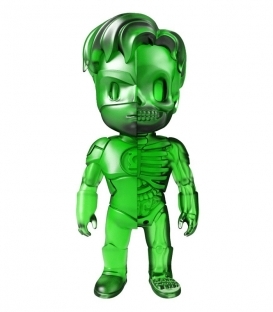 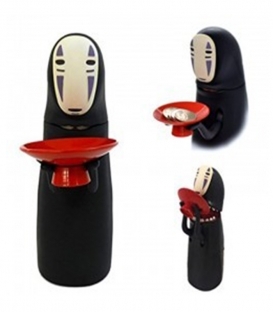 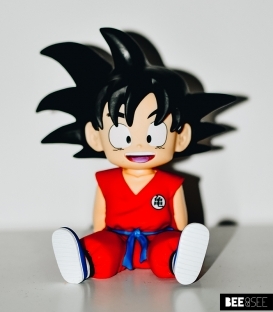 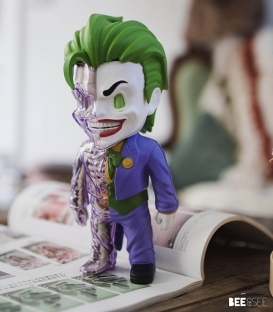 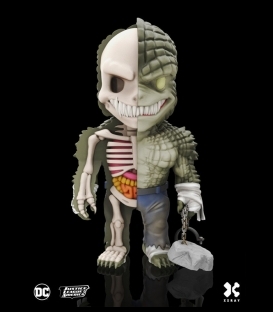 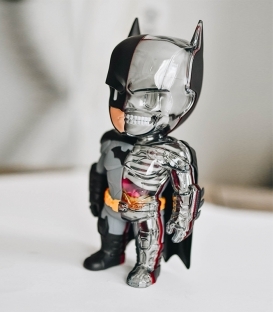 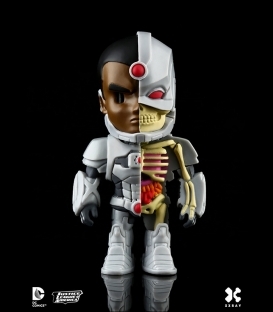 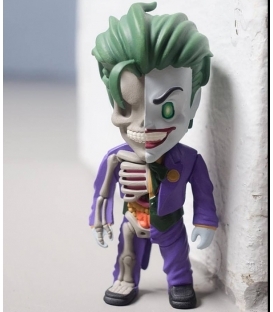 This collectible is individually hand painted and assembled. 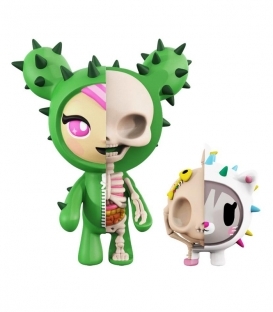 Collect all specimens and form the ultimate collection!